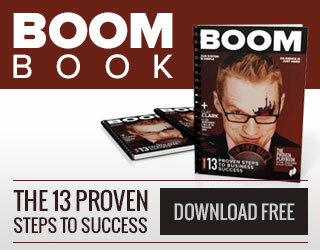 How can Clay Clark help train your sales team to dramatically improve their results and their overall volume of sales? 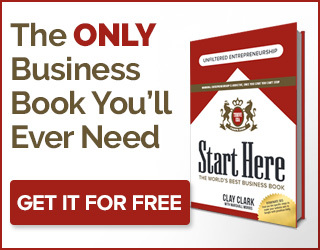 With his proven system, Clay Clark will have your team selling more products and services to your prospective clients and ideal buyers than ever before. His system is based upon teaching sales people to become true sales professionals who are capable of identifying your prospects needs before discovering how they can solve these problems with the right product or service. The curriculum he teaches is based upon the synthesis of “Soft Selling In A Hard World” by Vass, “How To Win Friends & Influence People” by Carnegie, “Think & Grow Rich” by Napoleon Hill & the “Ultimate Sales Machine” by Holmes.